Great news. We’re now a RAR agency! 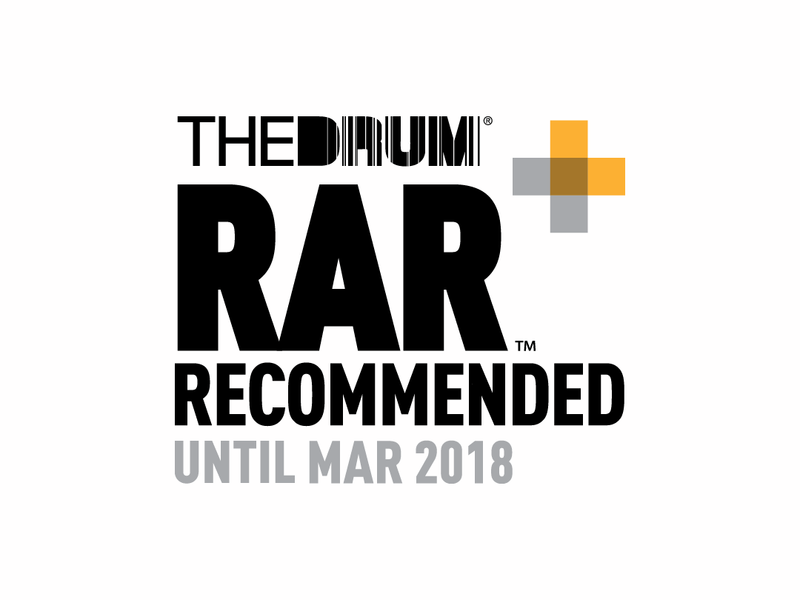 RAR (Recommended Agency Register) accreditation is a clear sign that we care about our clients and deliver consistently on their briefs. We are one of the best creative agencies! RAR has surveyed our clients on the hush-hush, asking them to score us on areas such as web design and development, online advertising, digital marketing, graphic design and print production. The feedback was clearly excellent. And because RAR surveys are confidential, there’s no risk of our clients giving fake reviews or exaggerating their praise. The fact is, it’s pretty easy for anyone to set themselves up a marketing agency, but it’s not so easy to enjoy RAR status. So why risk your valuable budget elsewhere? Our RAR status is independent evidence that you’re working with one of the best agencies out there!